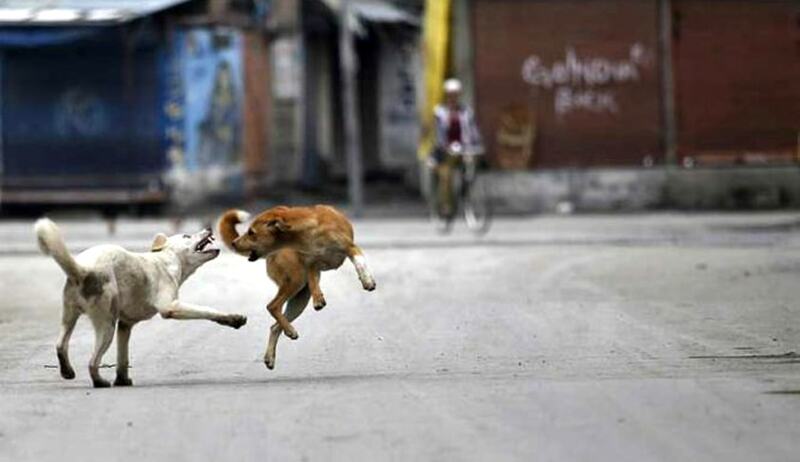 A three-member panel headed by former Kerala High Court judge justice Siri Jagan will look into complaints of dog bite victims in Kerala and also oversee availability of necessary medical treatment to the injured. The panel headed by Justice Jagan and also comprising of Secretary of the State's Law Department and its Director of Health Services was constituted today by a bench of justices Dipak Misra and Shiva Kirti Singh. The court said the committee shall identify the hospitals where the anti-rabies vaccines are available free of charge. The committee shall entertain the complaints with regard to the injuries sustained by the persons in the dog bite, the nature and gravity of the injury, availability of medicines and the treatment administered to them, the failure of treatment and its cure and in case of unfortunate death, the particulars of the deceased and the reasons behind the same. The committee shall also identify the centres/hospitals where the anti-rabies vaccines are available free of charge, the bench said. It further said after receiving the findings of the committee, the court will decide the issue of granting of compensation or making certain arrangements for the victims. “We are absolutely certain that without the fact finding enquiry, this court will not be in a position to deal with the compensation facet", the bench said, adding that the first report be submitted to it within 12 weeks. The order came on a plea filed by one Jos Sebastian whose wife, a MNREGA worker, was killed after she was bit by a stray dog. Petitioner had sought a direction to the concerned authorities for grant of appropriate compensation to the victim. He has also sought an interim direction by appointing a commission to go through the issues and the recent attacks of stray dogs and what medical facilities and protection were provided by the Government and also submission of a report to the court. It is to be noted that on March 10, the Supreme Court has directed all states to sterilize and vaccinate stray dogs under supervision of Animal Welfare Board of India using provisions of the Prevention of Cruelty to Animals Act for controlling its population and rabies.